Food- it is everywhere on a cruise ship! 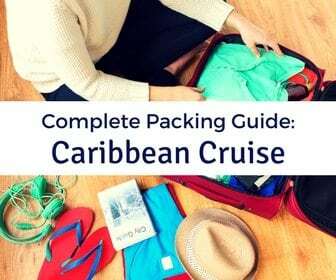 It is in your stateroom, on the pool deck, in the main dining room and specialty restaurants, and everywhere in between. Even the most health conscience travelers likes to splurge a little bit when on vacation. 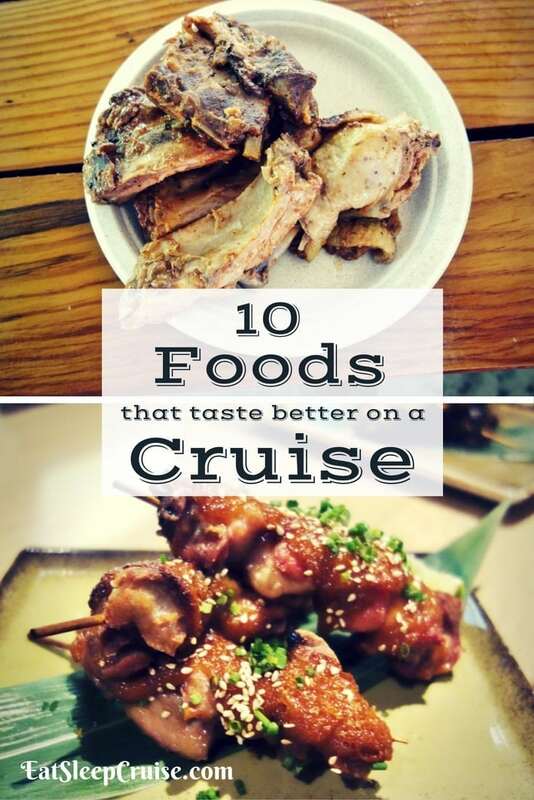 And let’s be honest, there are some foods that just taste better on a cruise. 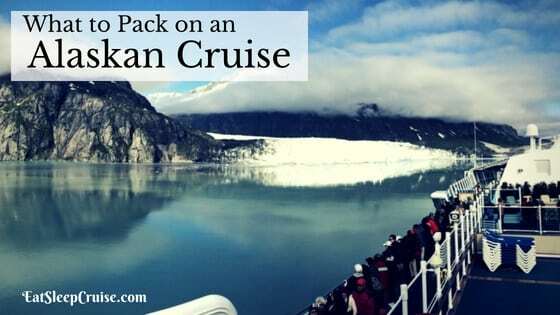 While there is always plenty to eat, there are certain items we look forward to on a cruise. For some reason, these foods just delight our taste buds more while out to sea. 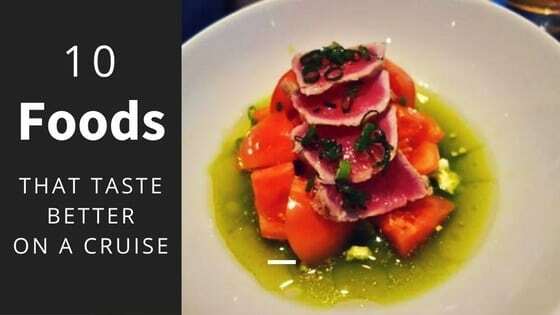 Inspired by the food on our latest cruise, we compiled this list of the 10 foods that taste better on a cruise ship. What did we miss? What is your guilty pleasure? These small plates pack big flavor when you are on a cruise. 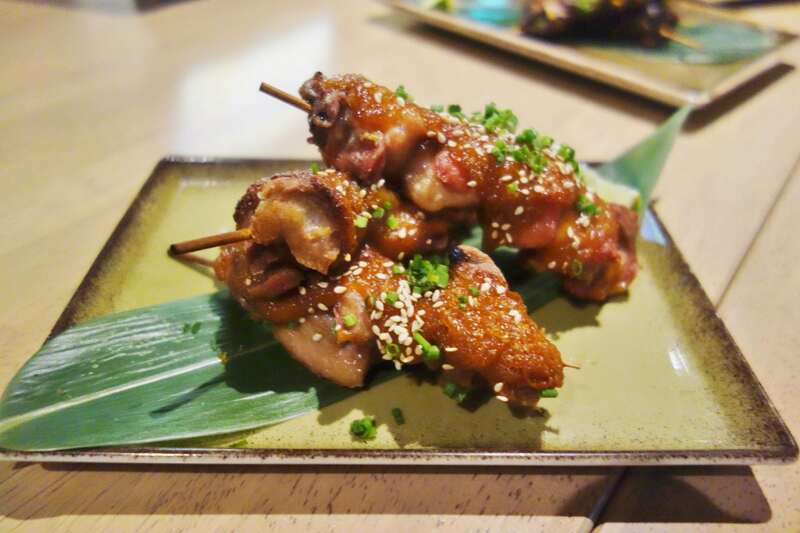 Why else would you venture to a specialty venue to order a few exclusive offerings before (or after) you have already eaten? 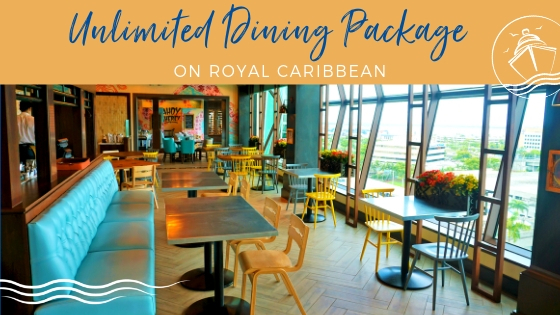 Cruise lines have caught on to this trend and now offer more places to grab gourmet tapas during the day and night, giving you even more dining options. We have all had an omelet before, but when you are sailing on the ocean, it somehow just tastes better. Enjoying a custom ordered breakfast, either on your balcony or outdoors near the buffet, is always a step above the same meal back at home. 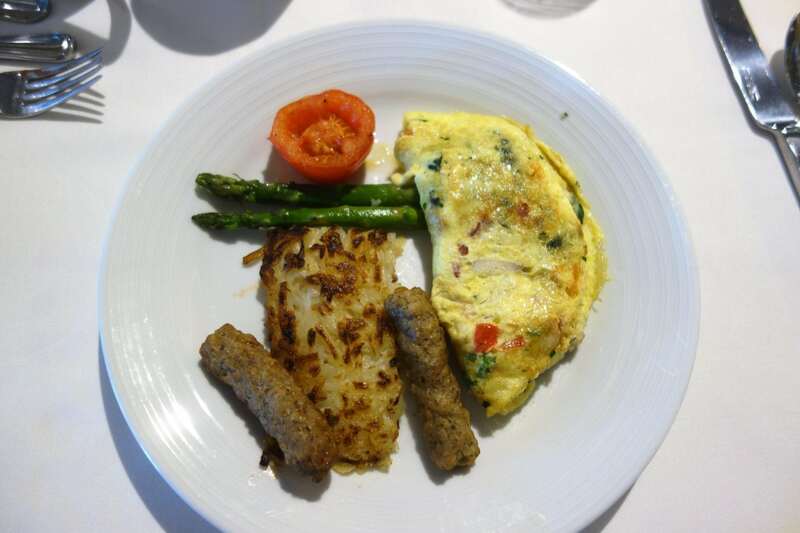 Maybe it is the variety of options or the surroundings, but you just can’t beat a cruise ship breakfast. 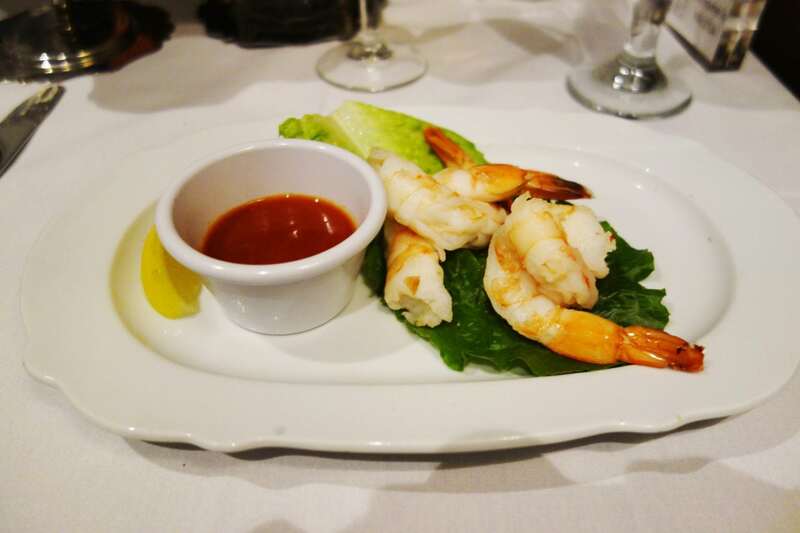 Depending on the cruise line, you might get spoiled with this nightly chilled appetizer. Who could resist ordering at least one serving of shrimp cocktail at dinner? With a spicy cocktail sauce, these crisp starters are a cruise staple. Shrimp cocktail is the perfect starter for your gourmet meal and just tastes fresher when cruising the ocean waters. From the buffet to the bake shop, these small little desserts are easy to find and hard to resist. 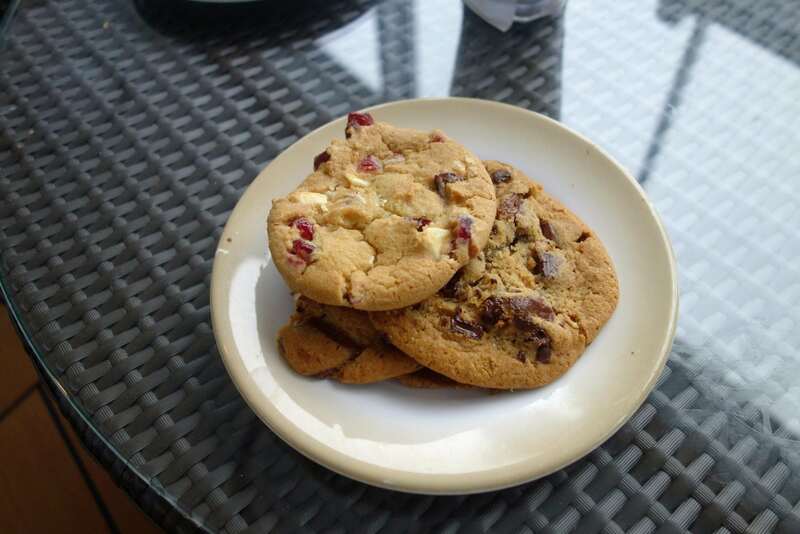 From classics like chocolate chip or oatmeal raisin, to cruise line favorites like Royal Caribbean’s Coconut Ranger cookies, a small plate of cookies just seems that much sweeter when eaten on a cruise ship. Get your own plate; these cookies are not for sharing. 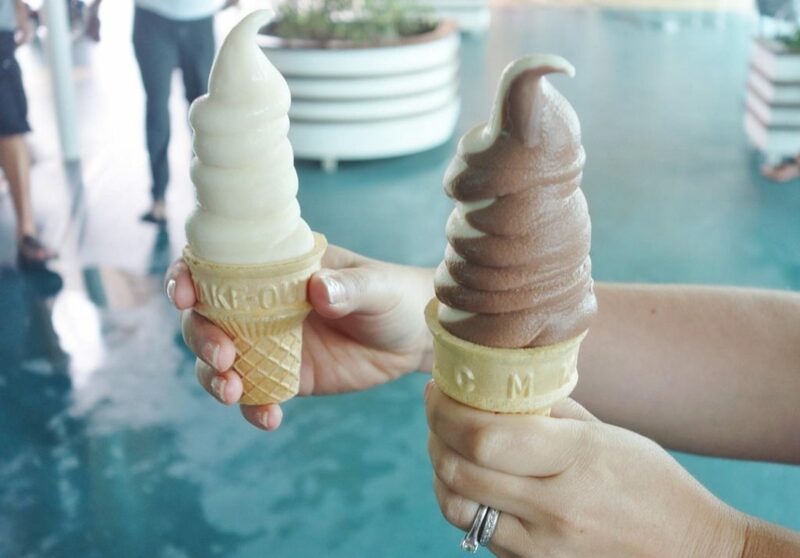 Most cruise ships have an unlimited amount of soft serve ice cream. 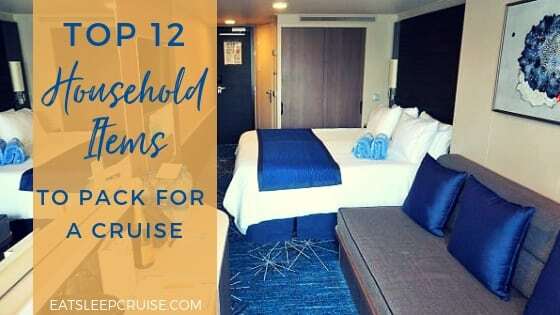 Whether it is offered throughout the day in the buffet or pool side during the afternoons, you can almost be sure you will find a soft serve machine somewhere on your ship. 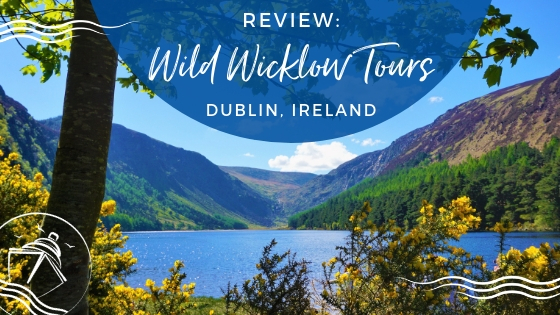 Vanilla, chocolate, or twist, in a cup (more like a bowl) or in a cone, however you choose to serve up your ice cream, it is always that much tastier when enjoyed on a cruise. You can have ribs, chicken, hamburgers, hot dogs, and all of the trimmings at any old summer cookout. But, when you are on a cruise ship, that barbecue just somehow calls your name. 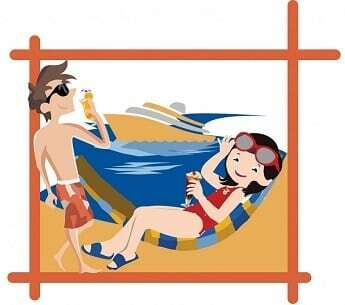 You are not alone; when those poolside BBQ stations pop up, the lines seem to emerge out of nowhere. 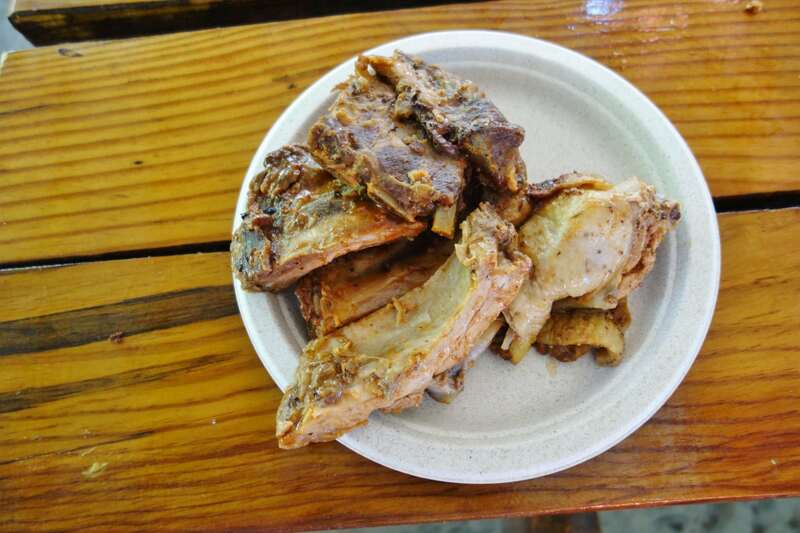 For good reason- barbeque tastes a tad more tangy and mouthwatering when you are a cruise. 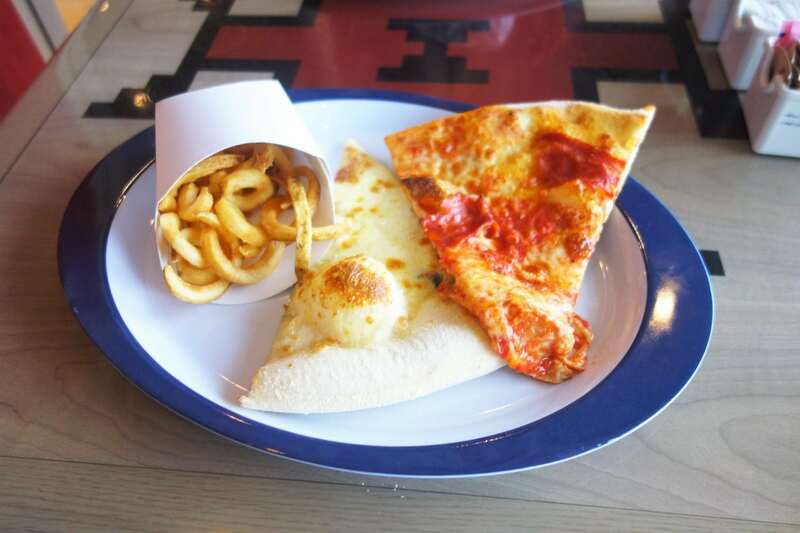 Pizza, hot and fresh, right out of the oven, is another food you are bound to find on any cruise ship. 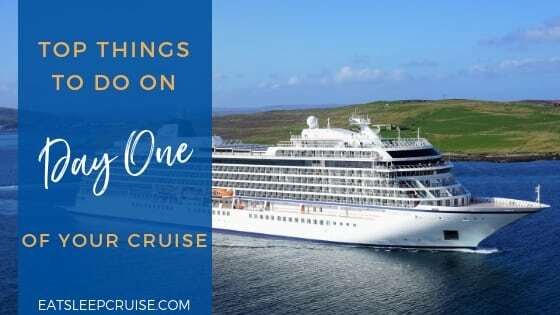 While some cruise lines do pizza better than others, no matter which one you choose, that slice of pie is going to taste better than back home. It might be the ocean air or all those frozen cocktails you had earlier! Either way, as the Italians would say, “Mangia”. 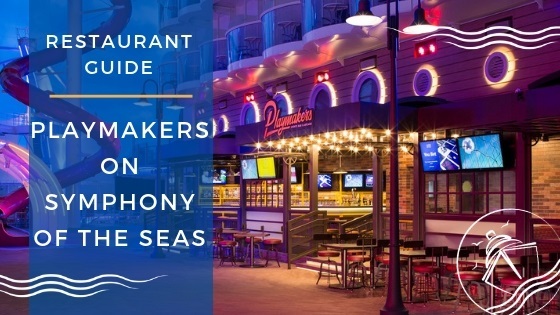 Whether you order some steak and lobster at a specialty restaurant or wait for “lobster night” in the main dining room, chowing down on this crustacean is more decadent when on a cruise. 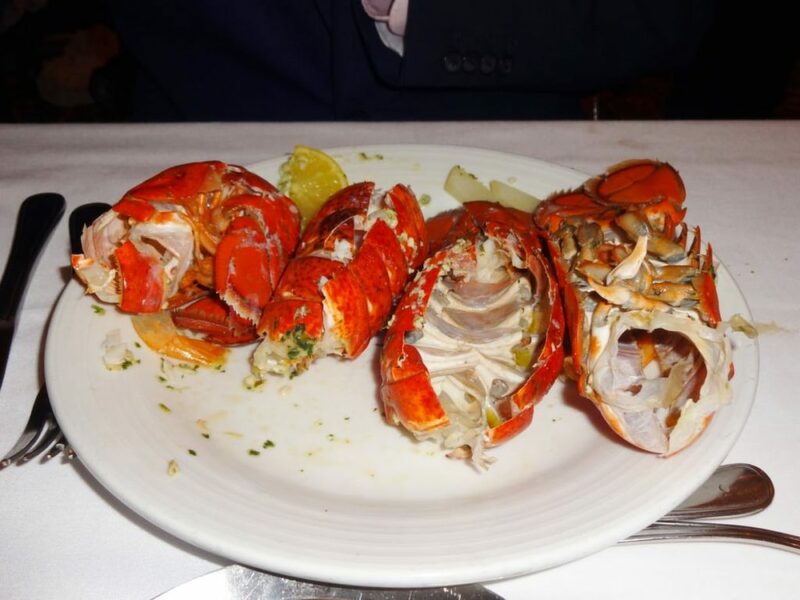 I have been known to throw down a few lobster tails and to get creative with my combinations of seafood and meat. So, however you mix things up, this meal is sure to entice your taste buds. Food is a 24 hour business on a cruise ship. 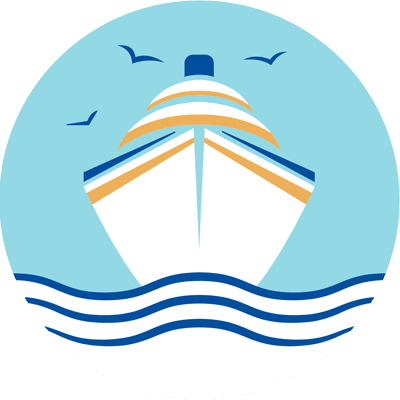 Whether it is hitting up the midnight buffet, grabbing some small sandwiches at the Café, or munching on some hot dogs and chicken wings at the pub, the cruise ship staff is waiting to fill your appetite when you have a late night craving. 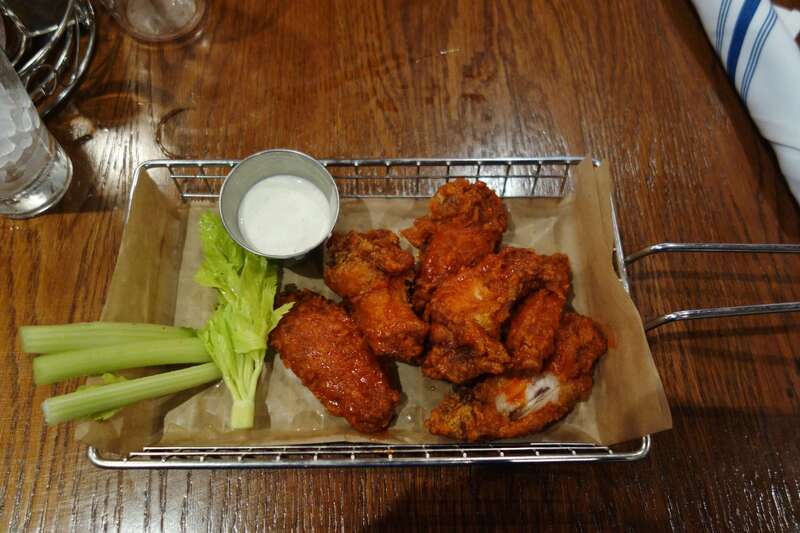 When they deliver, the food never tasted so good. It is like you are in college all over again. 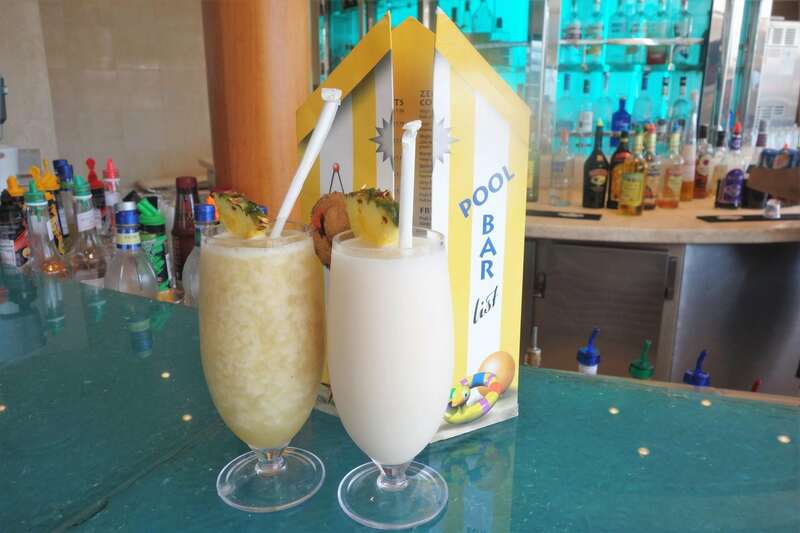 Pina Coladas, Daiquiris, and the Princess’ favorite- Miami Vice are just some of the frosty options to enjoy during your trip. No matter where you are in the world, your frozen cocktail of choice tastes more refreshing than its counterparts back on land. Just be careful; after a few of these frozen delights, you may forget which ship you are on! 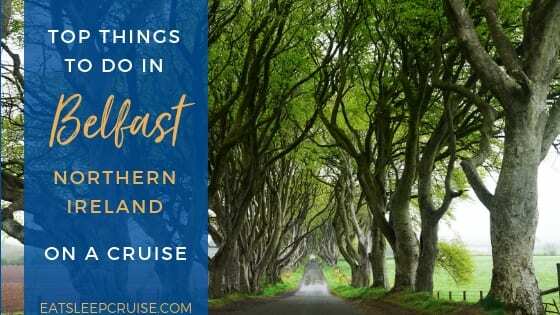 What do you put on your plate during a cruise? Do you agree with our food choices? Drop us an anchor below to share your favorite cruise foods that taste better when on vacation. 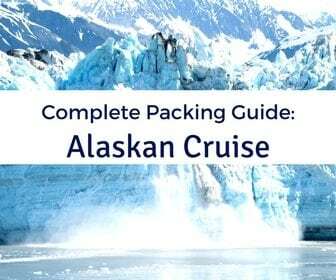 Baked Alaska – would never have at home, but features on lots of cruise ship menus or as a special night / event. Great one Gillian. Baked Alaska is one of the Princess’ go to menu items on a cruise. It certainly does taste yummier on a cruise ship. Appreciate the comment. Happy sailing.